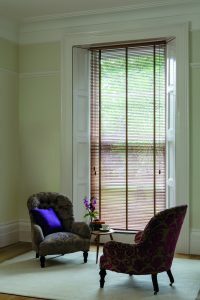 Using some of the leading manufacturing companies in the UK, rest assured, quality is what we offer. 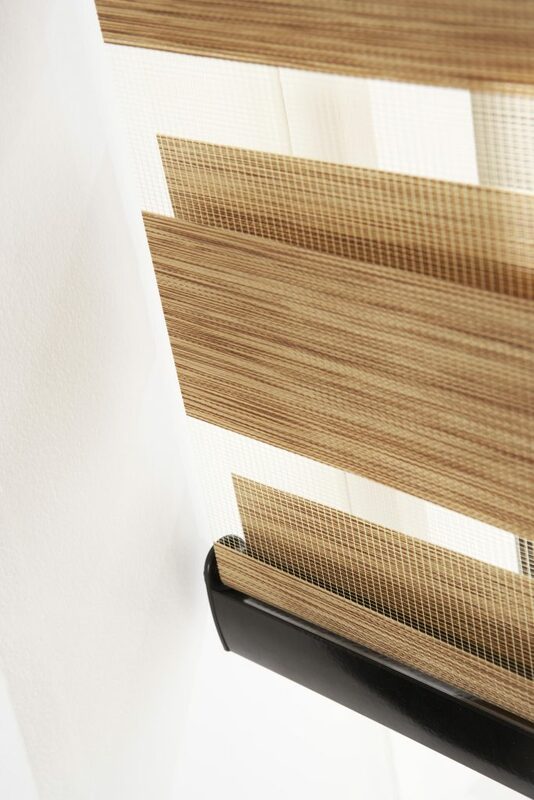 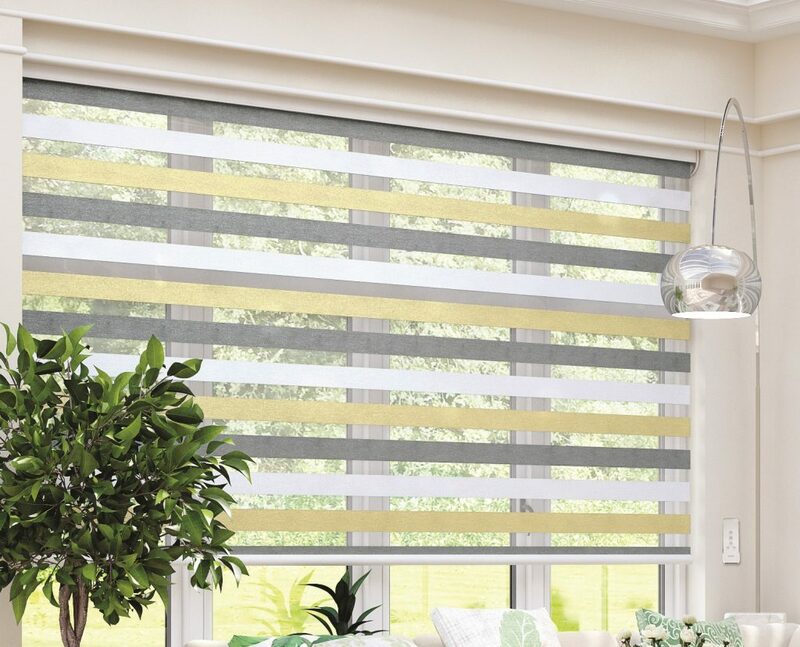 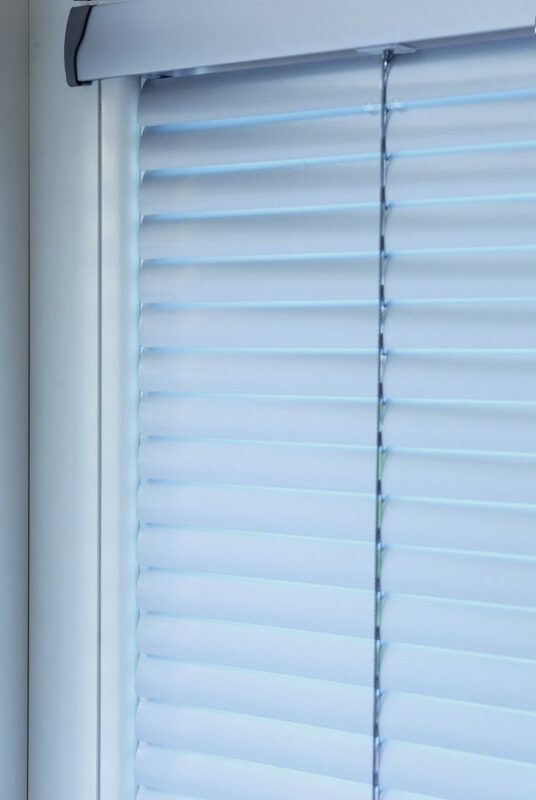 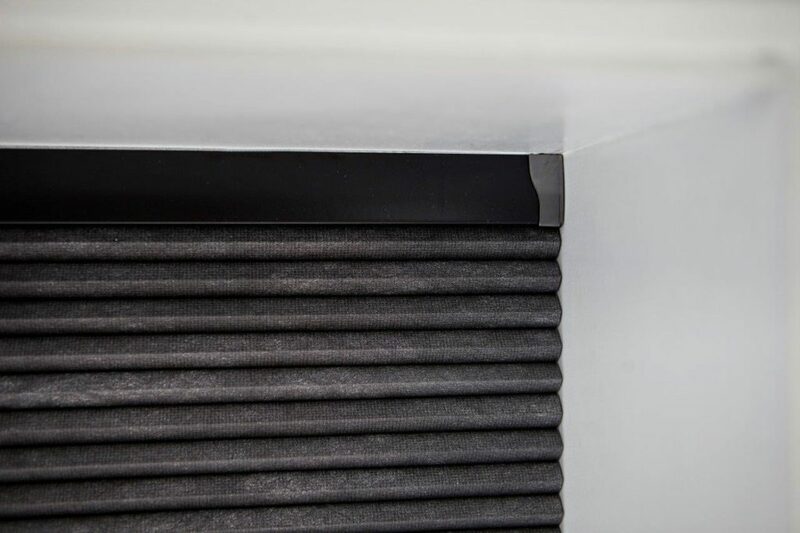 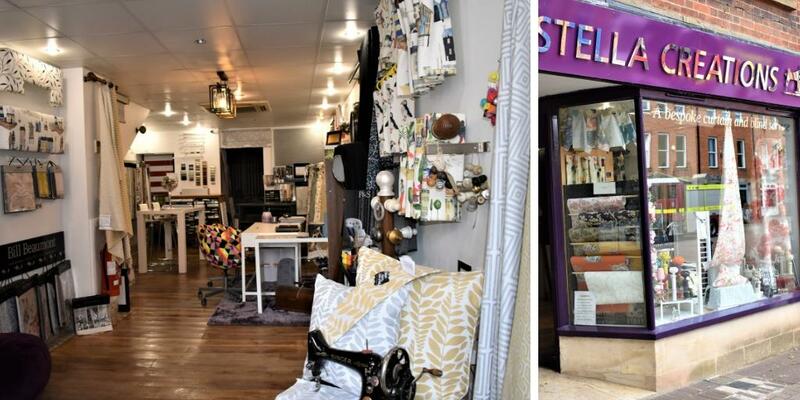 A variety of roller, venetian, pleated, day and night, vertical, vision, wood blind (real and pvc), metal venetian, perfect fit, INTU, sky, hive (energy efficient) and motorised roller (rechargeable battery or hard wired). 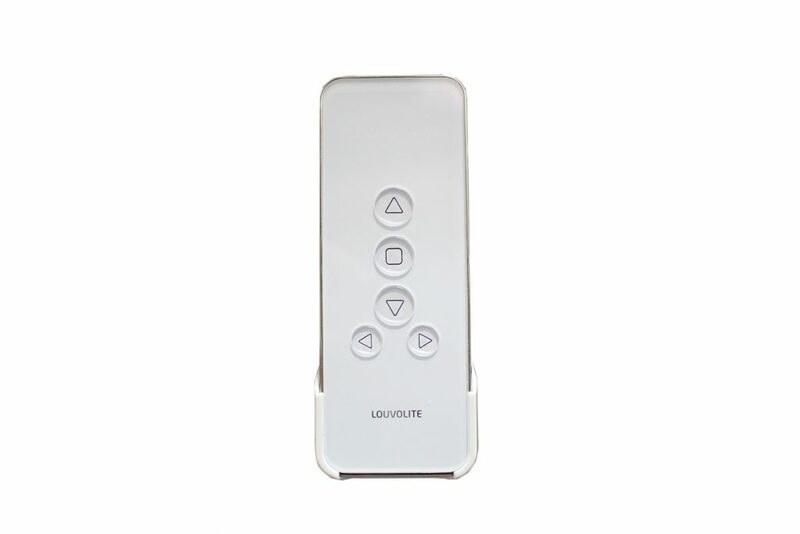 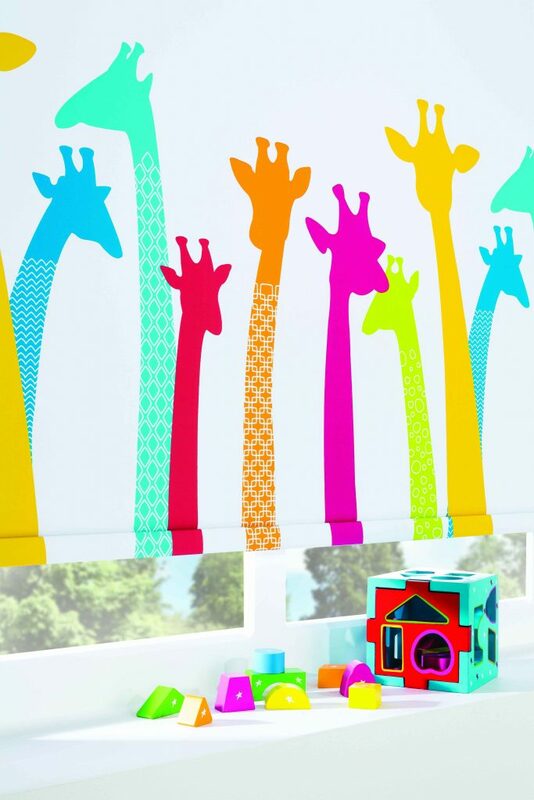 Depending on the blinds you will have the option of hand-set remote control, wall switch or smart phone. 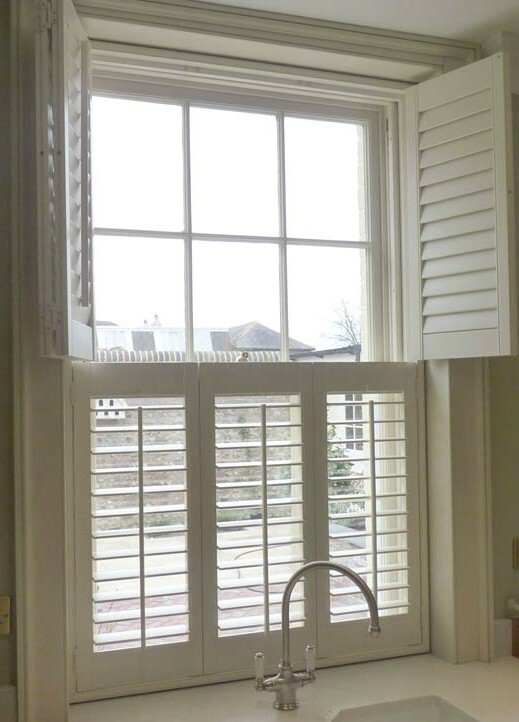 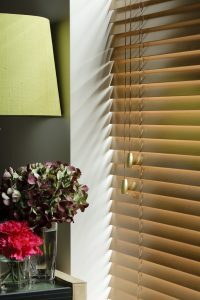 – MDF (low cost), limited size and options, ideal for small windows. 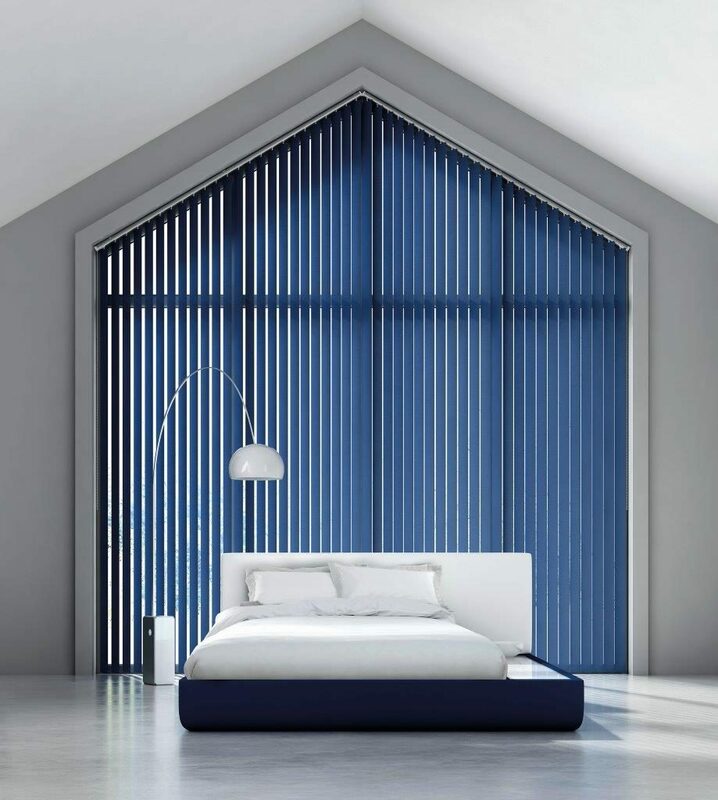 – Wood (very strong but light), high quality finish with loads of options for colours and features, specifically design for those windows that need special care. 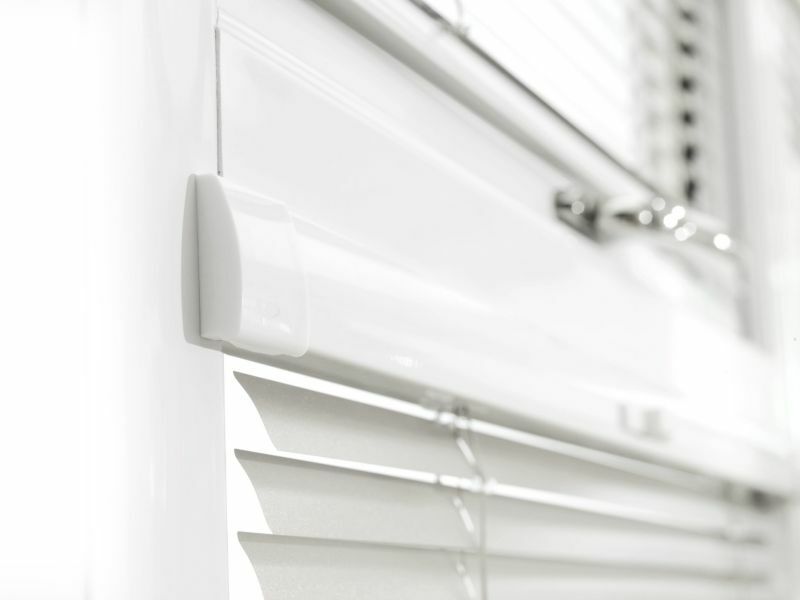 – ABS (Waterproof) specially designed for kitchen and bathroom, very strong and easy to clean.